Seattle Children’s Autism Center is hosting an annual Trick or Treat Practice Party at the welcoming hall of the Autism Center. This event will take place on the October 27th, from 10:00 am to noon. Toothpaste and non-sugar goodie bags will be handed out. There will be plenty of volunteers to play with your child and parking spaces available for your visit. Invite your family and friends to this autism-friendly event to enjoy trick or treating, costumes, games, prizes, and more! 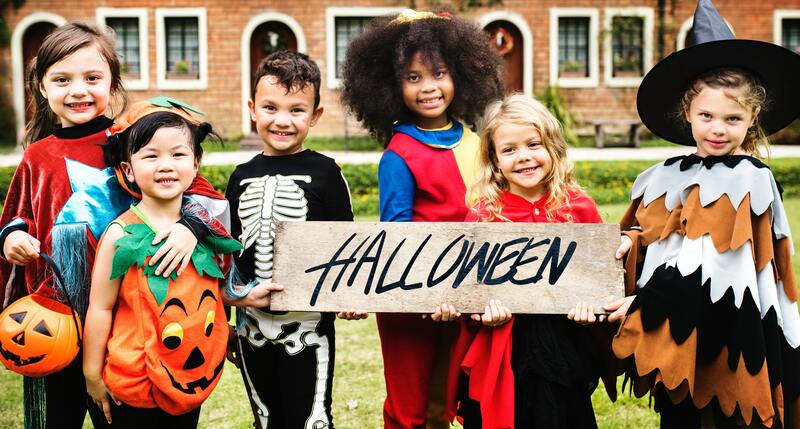 For more details about this event and tips and social stories to help prepare your child for Halloween, click here!